Say thank you in with a trendy/graffiti like wooden craft stamp. 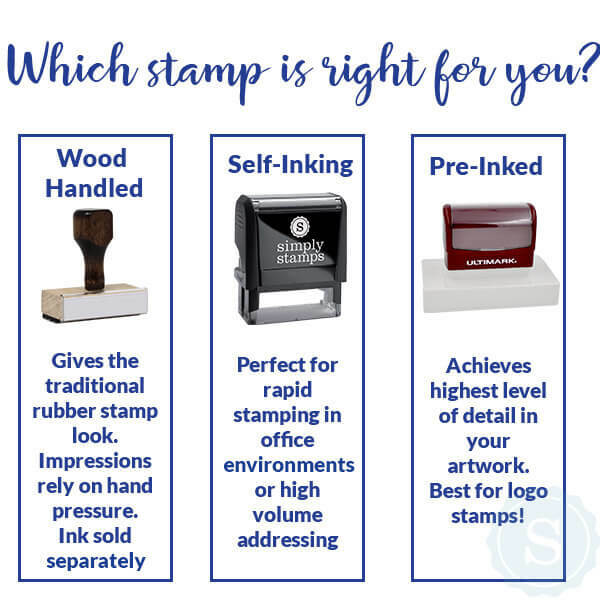 Order your Fancy Thank You Stamp online here now! 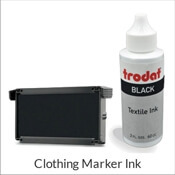 Stamp measures approximately 1.75" square but can be upgraded for larger impressions! Make people think you have crazy hand lettering skills with our Fancy Thank You Stamp. 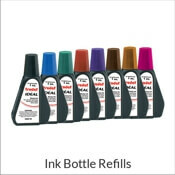 This stamp measures approximately 1.7" but can be made smaller or larger to fit your needs. Our products are not only made in the USA but also hand made in house. 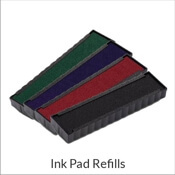 Don't forget to add one of our craft ink pads in a variety of colors so you can further express yourself! 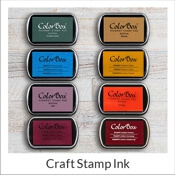 All our craft stamps are made of high quality polymer that provides consistently clean and crisp impressions.